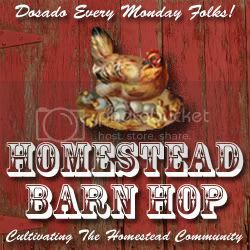 Join The Backyard Farming Connection Hop each Tuesday here and at Simple and Joyful. All around us, families are making the choice to live a bit closer to the earth. We are eating foods that are grown locally, we are using less fertilizers, we are milking our own goats and cows, we are raising our own meat, we are growing our own eggs, we are harvesting our own food from the garden or getting our food from a CSA, we are cooking simple, delicious food from fresh ingredients, we are preserving food when there is abundance, we are eating the food that is in season, and most importantly, we are doing all these things surrounded by a community of people who are sharing these skills and knowledge. Backyard farming is something that not only provides nourishment for our bodies, but permeates our way of life. By sharing the labor of farming with our families, we are strengthening bonds and building relationships, right alongside shlepping water and pulling weeds. Whether you keep a few herbs on your balcony, or a herd of sheep in you barn, you are benefiting from the labor of your work. As we move further away from the everyday skills and knowledge of farming, we call on our community more and more to share what we know and what we learn. 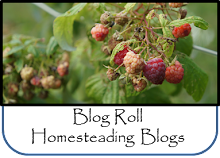 This weekly link up is a place to share that community, celebrate that nourishment, and ignite a bit of inspiration for all that goes into backyard farming. 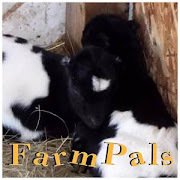 Each Tuesday I share something going on around our emerging 2 and 1/2 acre homestead in upstate NY, and I invite you to share your own journeys, advice, reflections, recipes, how to's, or anything farming, homesteading, gardening, related, (I especially love hearing how farming influences your family life). Our backyard farming adventures are intrinsically linked to how our family spends our days: we are continuously learning from the land and learning our roles are stewards of this planet. 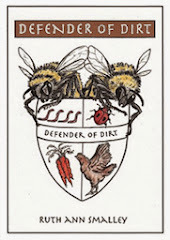 Please link up only backyard farming related posts (recipes, gardening, farming, preserving, etc) - all other posts will trashed composted. 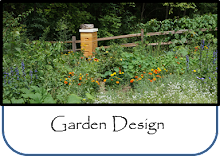 Please grab a button (in the sidebar) or link back to the Backyard Farming Connection and help spread the word. 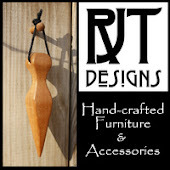 If you're feeling especially kind, I would love if you would join my blog or like me on Facebook. 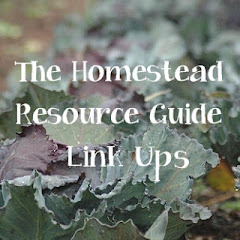 By linking up you are giving the Backyard Farming Connection permission to feature your post and photos on the blog, pinterest and Facebook.